It's that time of year again! Your committee is busy with a zillion little "background" jobs that all contribute to the smooth running of our events & activities for the upcoming season. These include: our draft calendar is now sorted for 2016 | 2017 and will be up on the website shortly; our trailer plans are going full steam ahead and thanks to Joe Librio's designing skills we will have a place for everything within the trailer; quotes for trailer build are being obtained; our treasurer Lisa Payne has finalised our financial accounts & sent them off to the auditor - we came in very, very close to budget; our Public Liability Insurance has been renewed; we have renewed our Sports Voucher Provider status; and a new club gear order is almost ready to roll. We would like to issue a big welcome to all our new & renewing members it's great to see you on our current list. Members from last season who are yet to manually renew will drop off our system shortly. We would hate to see you go, so jump in here and add your current credit card details to finalise your renewal. 1. As it's our first event on our 2016 | 2017 calendar we are opening a limited number of Come & Try places for non members wishing to try before joining. 2. We will be conducting a Junior Dash for our younger members 1.25k run for the over 7s and a shorter distance for under 7s. It will be free, just register on the day. 1. 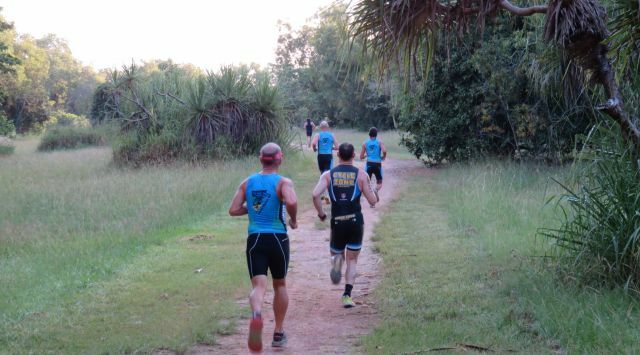 The Annual General Meeting of Darwin Triathlon Club will take place at Knuckeys Lagoon Recreation Reserve following Duathlon #1 on Saturday 6 August 16. 3. If you are unable to attend please complete a Proxy Vote here It will also serve as an apology for the meeting. 4. President Tony Cox will be standing down from that position but the good news is he is nominating as our Permits Officer and will continue to handle our sanctioning and local permits for our events. Have a chat to a committee member if you would like to step up for this or any other position. We have even discussed shared rolls, so open to suggestions there. 5. We will be farewelling our junior coordinator Melissa Lind shortly so that position will be vacant. 6. To help Robyn Stanley out, we are after someone willing to prepare the agenda and take minutes at our monthly meetings. If that sounds like you. do let us know. 7. We need a person (or even a few people) to put up their hands to assist with maintaining our equipment. Again if you can help out but would like to know more, have a chat to a committee member. 8. We would also like to hear from anyone interested in a general committee position - could be you will assist organising some social functions, club promotion, be on hand at events as a mentor to new members, seek sponsorship, or assist with anything that happens to pop up during the year. 9. Email darwintriclub@gmail.com if you wish to nominate or require more info. 1. Also on Sat 6 August 16, following our event and our quick/slick AGM, we will be having a BBQ and presenting our 2015 | 2016 awards. 2. Many of you will be in line for prizes so hope you will be able to attend. 3. We invite all our 2015 | 2016 members, their family &/or a guest whether renewed for 2016 | 2017 or not and we would love to see you there. 4. It's a great opportunity for our new members to get to know others in the club as well so we encourage you all to come to this celebration of our member achievements over the past season. 4. We understand not everyone will be competing in the duathlon on the day so we will need numbers for catering purposes, the names of guests, dietary requirements etc. 1. You can sign up now as a counter for Super Tuesday Bike Count 6 September 16. 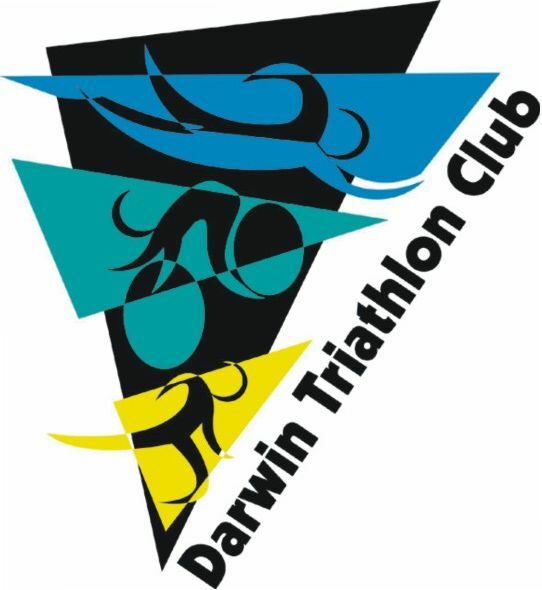 Don't forget to add Darwin Triathlon Club to receive your donation. 2. Hearing Alan Barrett is on the injured list. Speedy recovery wishes his way. 3. Paddler wanted for a Katherine Ultra Challenge (31 July) team. Email if interested. 4. Selection Policies for the various Triathlon Australia 2017 Age Group World Championship teams are now posted. 6. On the age group podium at Darwin Half Marathon - Malcolm Neville 3rd M50-59 1:37:21, John Cowie 1st M60+ 1:50:48; 3rd Cherie Whitbread F50-59 2:10:33. 7. Congrats to those members who took part in the Barkly Challenge last weekend & helped win the Shield for the first time in cycle club history.